I figure if I’m going to be broke, I’m going to be broke in some place I like. So I came to Tacoma. “But you lost that job?” Henry asked. “And what’s that?” Henry said.. WHEN THE RED KING AWAKES BY JOSEPH GUYER, MILK’S ABOUT TO SOUR BY AMY PURCELL, LIKE SUNSHINE BY ELAINE OLUND, NEVER CROSSED YOUR MIND BY ALANAH L MUIR, AIRPORT FICTION BY BOB SAWATZKI, WILD ROMANIA BY WILLIAM FALO, SNAKES IN THE CANE BY WILLIAM R STODDART, HAUNT ME BY RANDALL BROWN, TACOMA BY IAN DENNING, SOME THINGS SACRED BY JOHN JANDA, A CALL FOR DADDY BY KANISHA LAMPKIN, CORPORATE GOLDFISH BY DAVID BARNES, ON THE BEACH BY BOB SAWATZKI. says most of her poetry deals with gang violence and the impact it has on someone&apos;s life, "which is something that isn&apos;t talked about a lot". 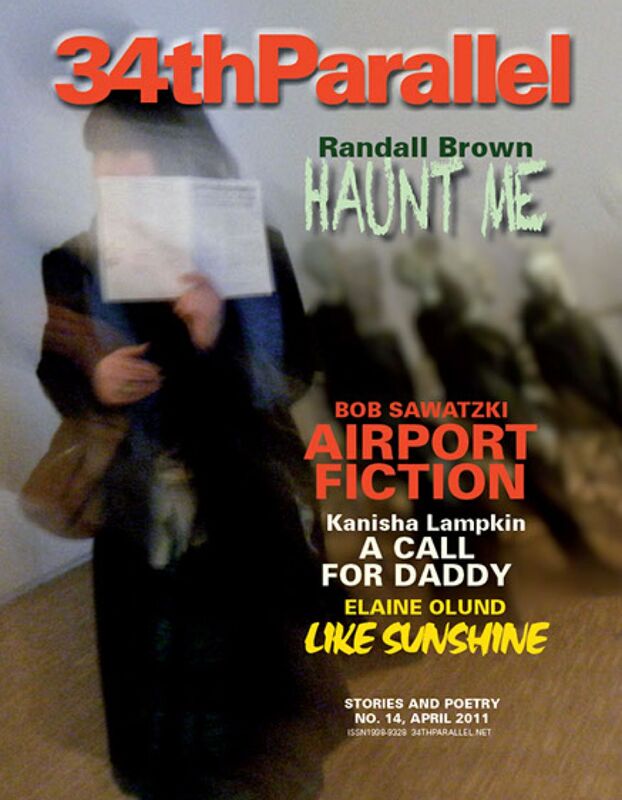 A version of A Call for Daddy was published in Lampkin&apos;s college publication, The Coil, 2009. "I admire the 34thParallel for the stories and poetry because they produce real true emotions that make that special connection between the piece and the reader," Lampkin says. "I love to write poetry that portrays strong emotion. I especially enjoyed Arlene Ang&apos;s Time with Frieda in Issue 03. It makes you realize that the little things you don&apos;t give much attention to are the things that can have the most meaning to them." says he is an escaped Briton, escaped to France that is, who runs SpokenWord, the biggest English-speaking open microphone poetry performance in Paris, or even the only one. He is an editor of Strangers in Paris, An Anthology of New Writing Inspired by the City of Light, which is to be published early summer. He is also an editor of the zine Issue.ZERO, available from themag.paris@gmail.com. Barnes was interviewed by Trace Sheridan in 34thParallel Issue 08, titled Hemingway-esque, and we ran his story, Borrowing the House for the Weekend. is currently enrolled in the MFA program at the University of New Hampshire, where he is a fiction editor for the online journal Barnstorm. He also holds a Master&apos;s from Western Washington University. His fiction has appeared in A Cappella Zoo, The Absent Willow Review, and 5x5. He likes beer, cats, and video games from the &apos;80s. 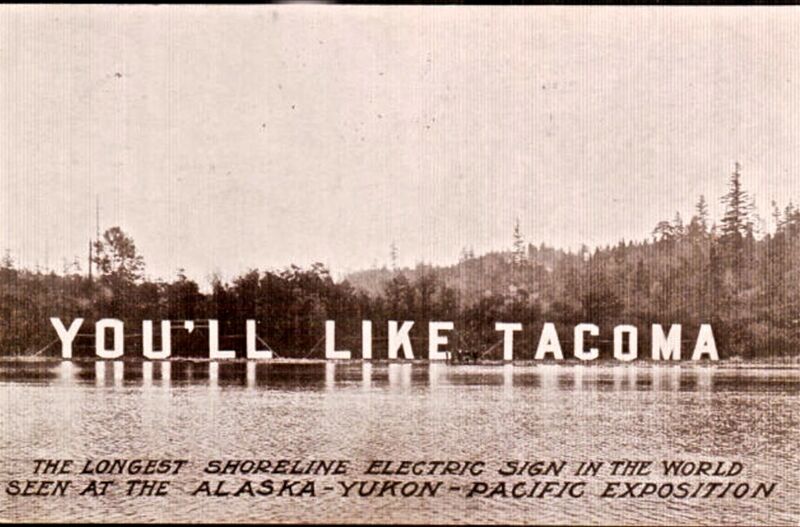 He does not like Tacoma. Reach him at iandenning85@gmail.com. wrote Tears Before They Fall in 34thParallel Issue 03, Touch the Sky in Issue 04, and Russian Brides in Issue 10. His stories are also published in Emrys Journal, Shalla Magazine, Skive Magazine, Delinquent, Delivered, Mississippi Crow, Bottom of the World, Skyline Review, First Edition, Foliate Oak Review, Oak Bend Review, Open Wide Magazine, The Linnet&apos;s Wings, The View From Here, and others. is a high school English teacher living in San Antonio, Texas, with his wife and two sons. He has an MA in English from the University of Texas at San Antonio. His work has appeared in American Letters and Commentary. "As a storyteller," he says, "my interest is in characters on the outside looking in, who would prefer to maintain some semblance of normalcy and simplicity and are often at a loss to cope with the more grotesque or surreal aspects of life. Some of my inspirations include Beckett, Kafka, Camus, and Millhauser." is a student at Brigham Young University-Idaho studying English-Creative Writing and Journalism. She says she isn&apos;t quite sure yet what she is doing with her life after she graduates. She lives in Rexburg, Idaho, and wishes for a warmer climate. When Muir isn&apos;t doing homework she is reading or writing. Never Crossed Your Mind is her first published story. has had her short stories published in Third Coast, Storyglossia, Beloit Fiction Journal, Timber Creek Review, and two fiction anthologies produced by the Cincinnati Writers Project. She was awarded an Individual Artist Fellowship from the Kentucky Arts Council in 2003 to support her work on a novel that she is still working on. Amy lives in Kent, Ohio, with her husband and two Australian Shepherds. She is a student in the Northeast Ohio Master of Fine Arts in Creative Writing Program and runs marathons when she&apos;s not writing. won 1st Prize for novel in the 2005 Utah Original Writing Competition. Airport Fiction is a chapter from a work in progress titled Postcards from Catalonia. He works in a library to support his writing habit. His goal is to return to Spain with a published book and learn more about the onders of Catalonia. lives in Monroeville, Pennsylvania, US. His work has been published in Ruminate Magazine, The Adirondack Review, The Pedestal Magazine, The Pittsburgh Quarterly Online, and Insolent Rudder. He also plays the acoustic guitar and writes music for it.